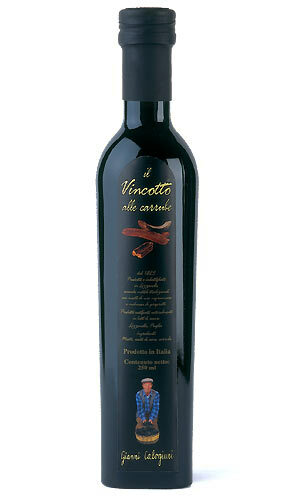 Cooked grape must from Negroamaro and Malvasia Nera grapes. 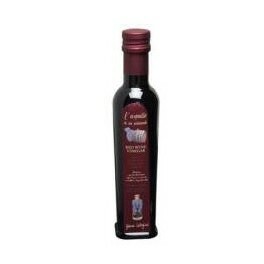 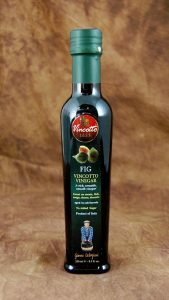 Perfect as a condiment for meat, fish, omelette, soups, parmigiano reggiano, vegetables, fruits,rice, ice creams. 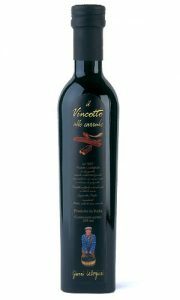 Perfect as a condiment for fish, meats, bresaola carpaccio, parmigiano reggiano, vegetables raw and cooked, omelettes, fresh and aged cheeses and ice creams. 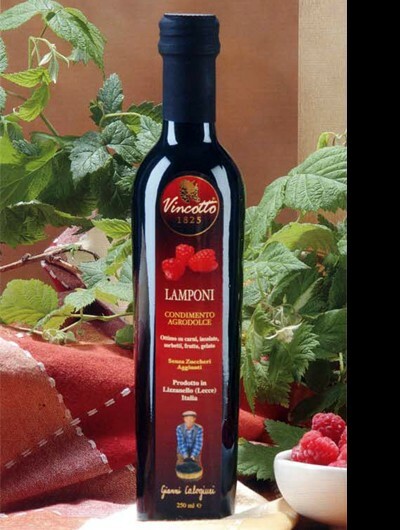 Juice from select Raspberries, infused in barrel aged cooked grape must from Negroamaro and Malvasia Nera grapes and Red Wine Vinegar from Negroamaro grapes. Perfect as a condiment for fish, meats, salads and fruits salads, vegetables raw and cooked, desserts, panna cotta and ice creams.